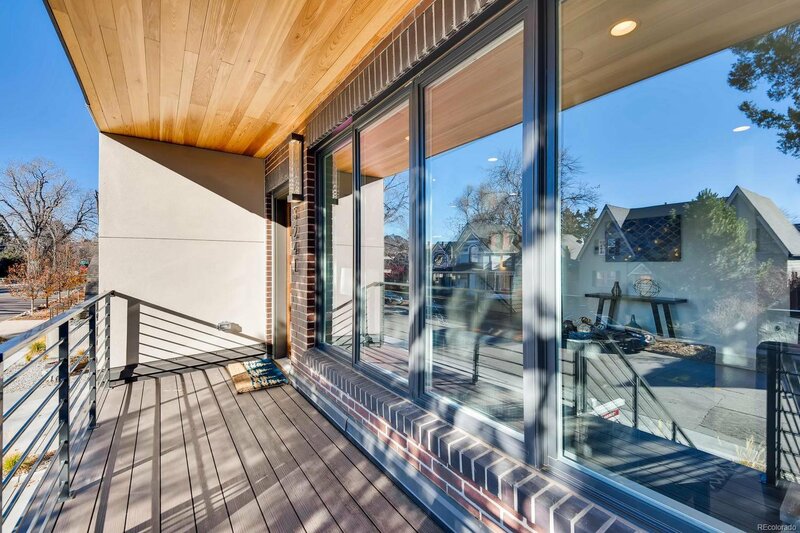 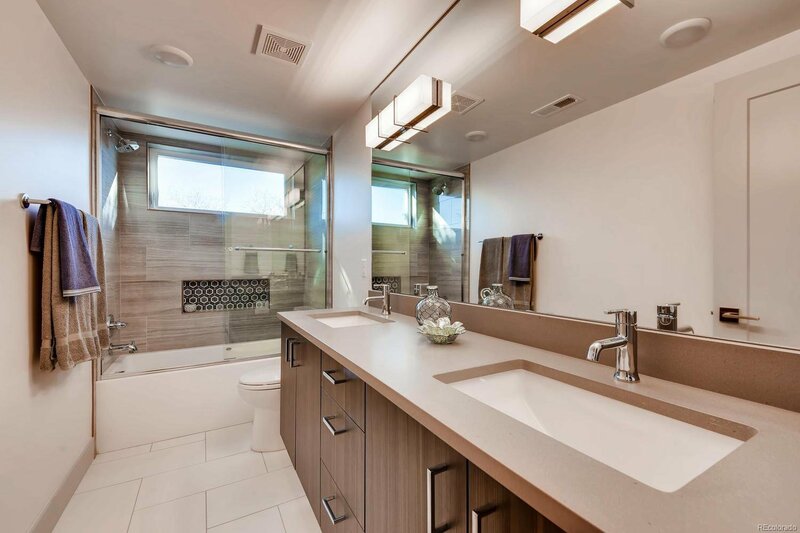 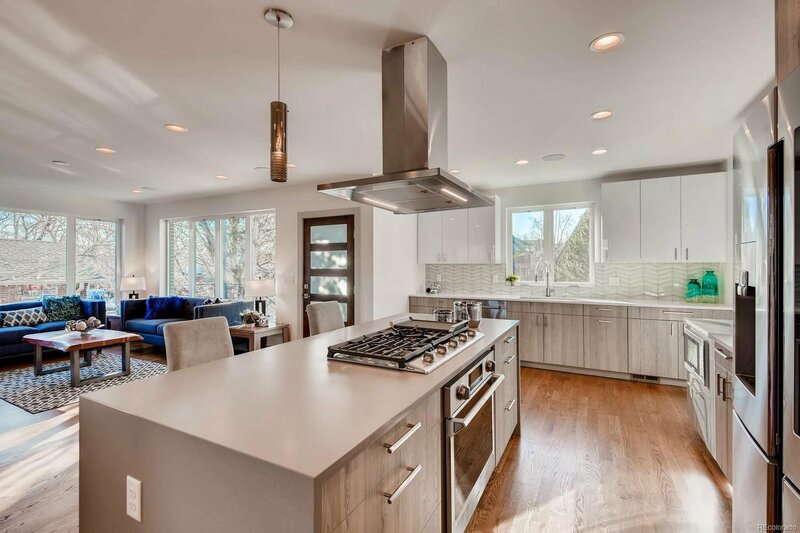 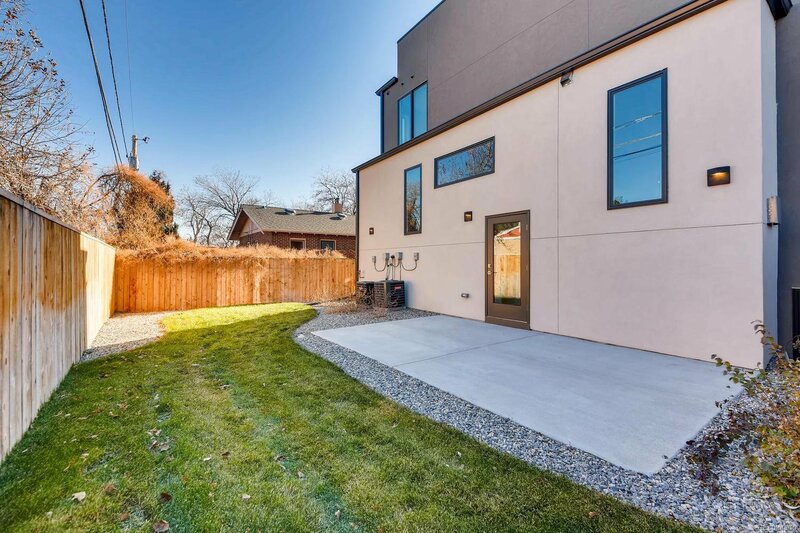 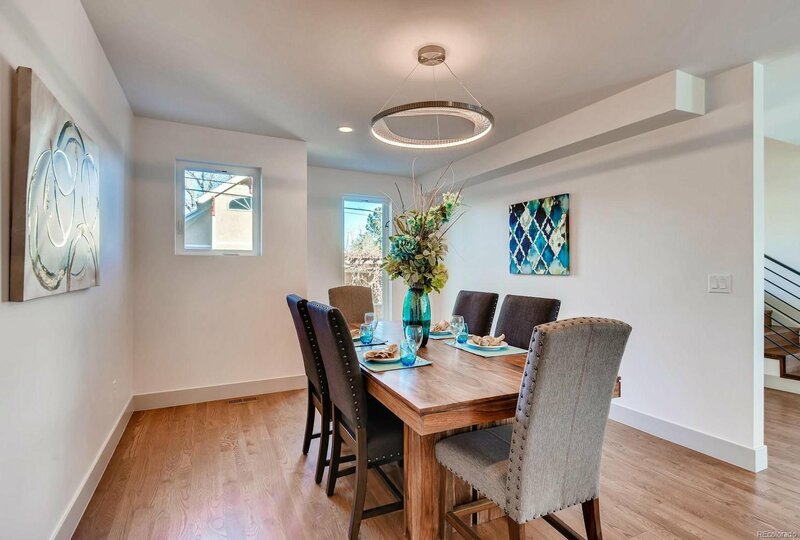 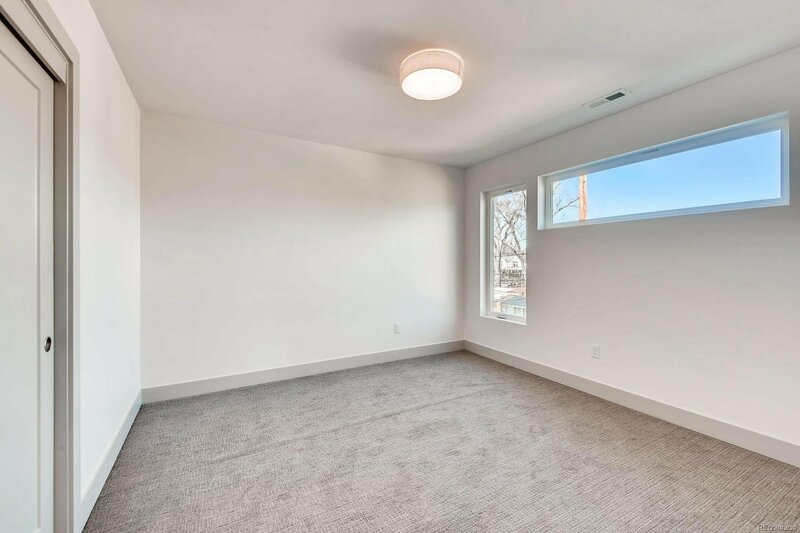 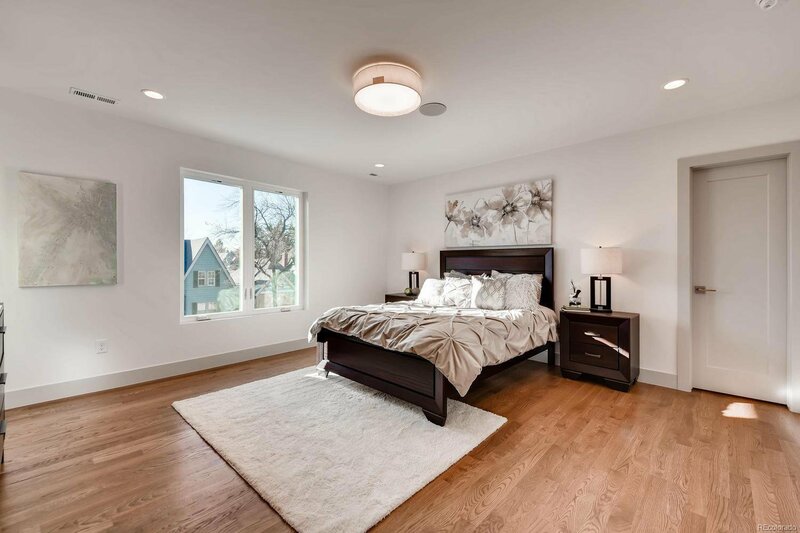 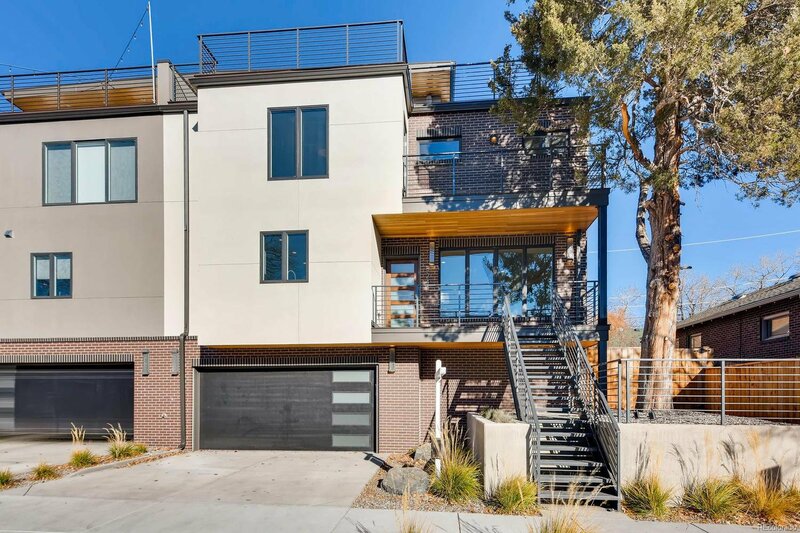 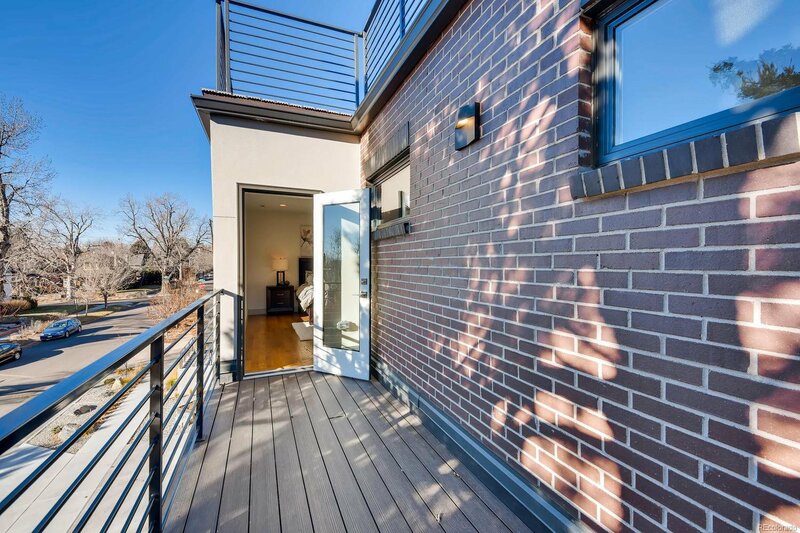 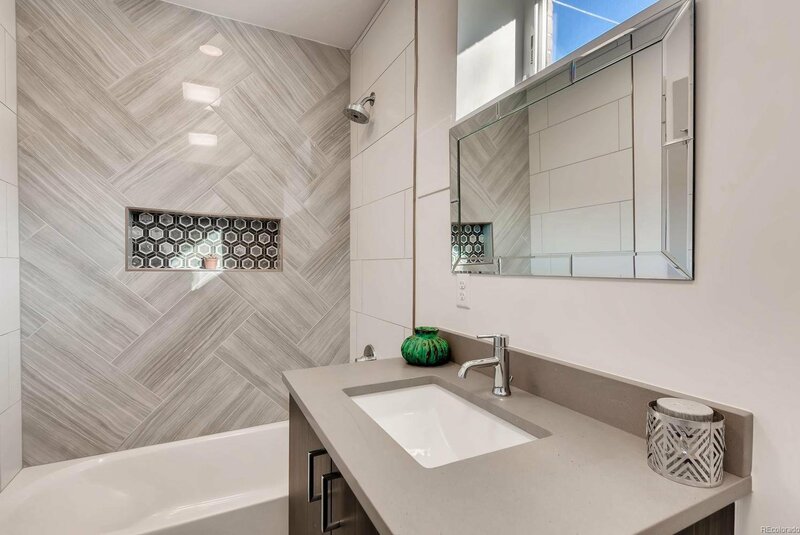 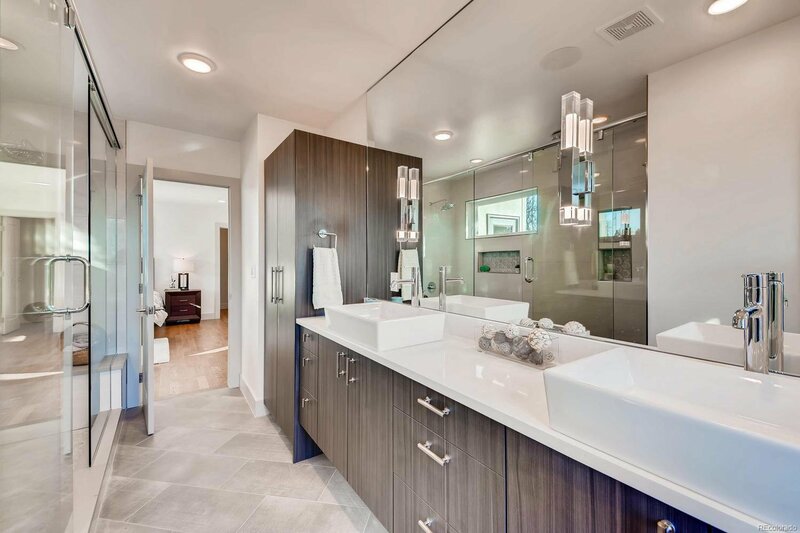 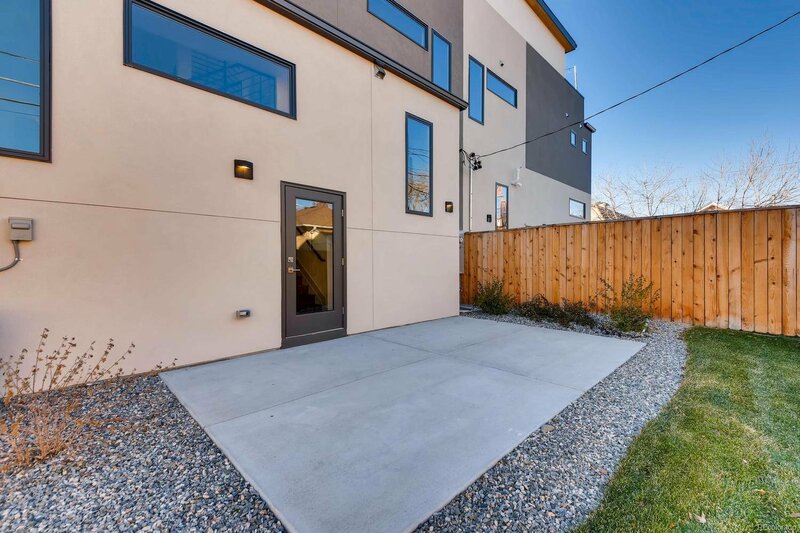 Remarkable new construction Townhouse in the Denver Highlands Neighborhood! 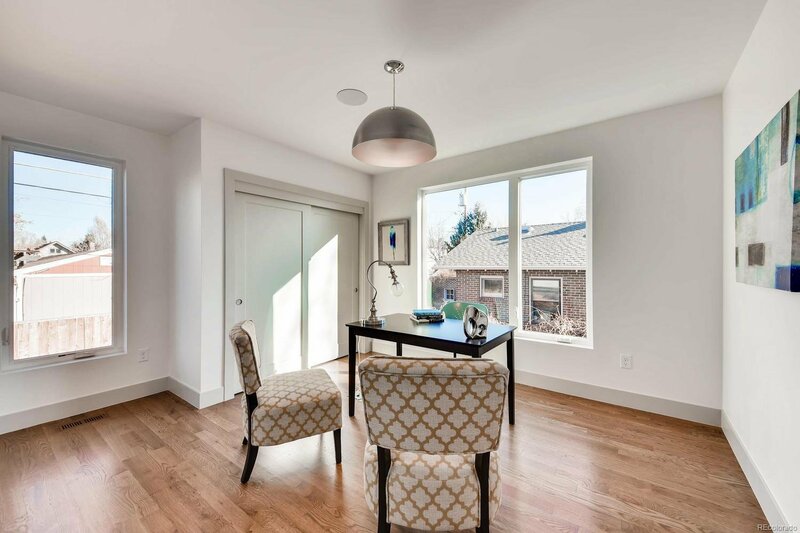 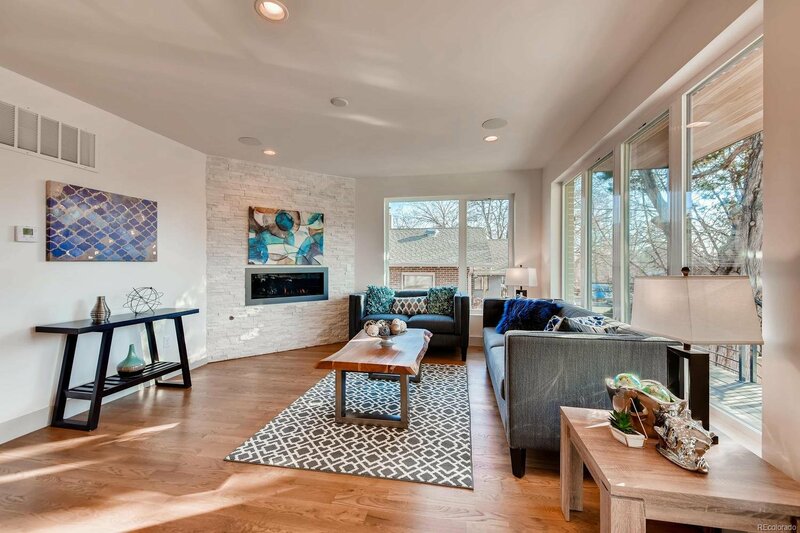 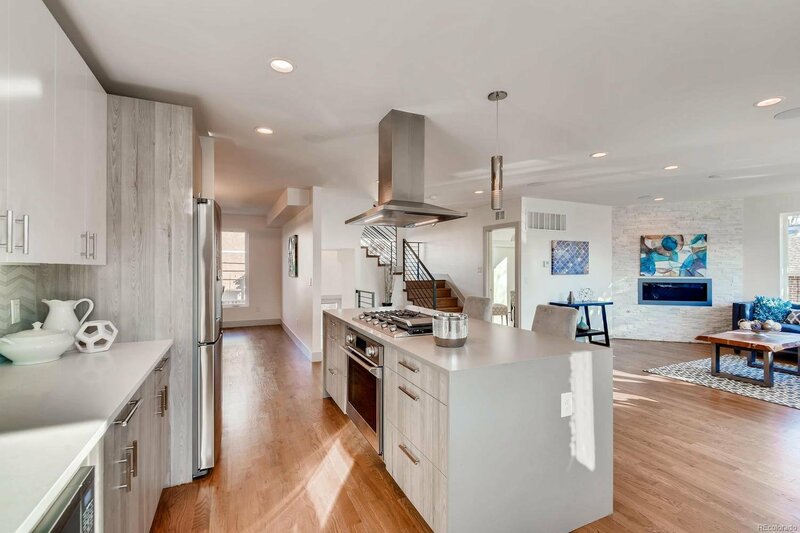 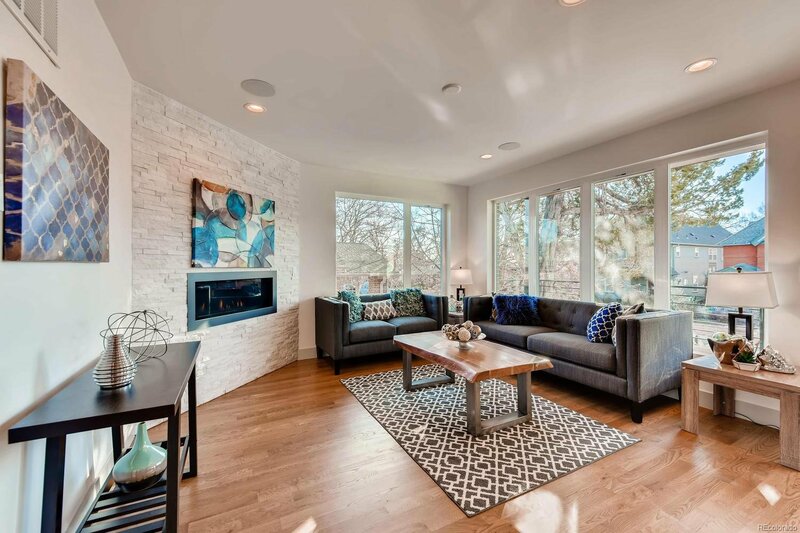 This home is an entertainer’s dream that includes an abundance of natural light and contemporary finishes throughout. 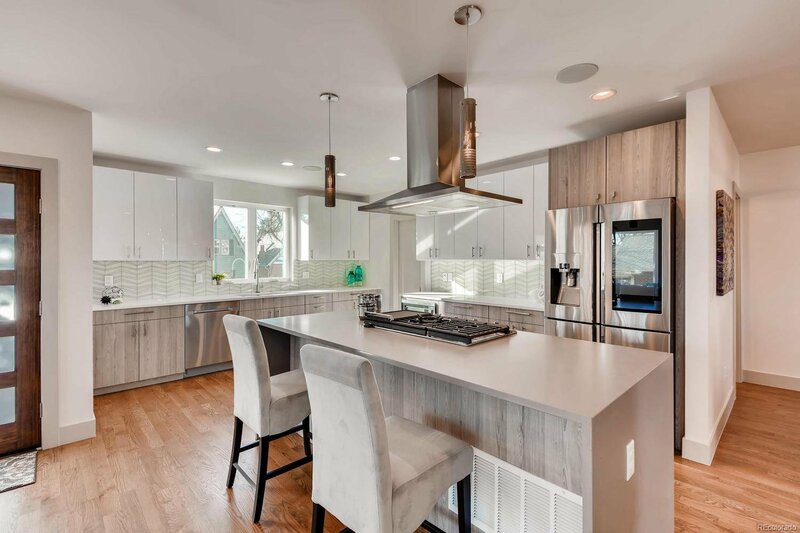 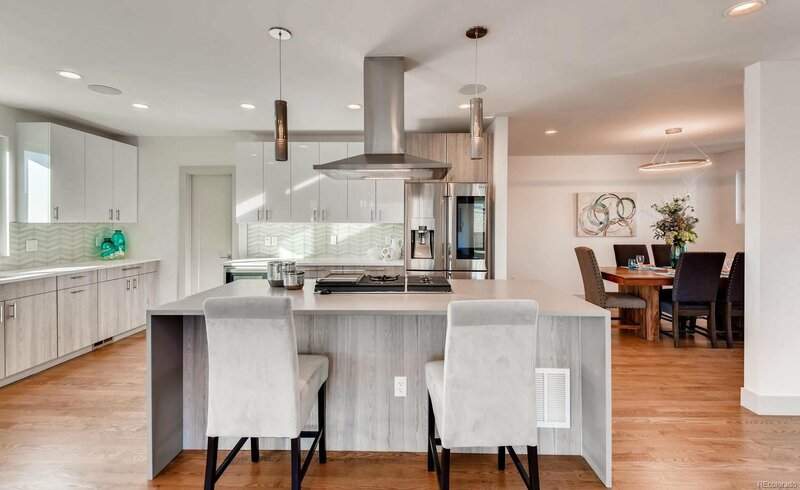 The main floor host expansive living and dining areas with an inviting kitchen with all stainless-steel appliances and an a large quartz waterfall island and main level study/den. 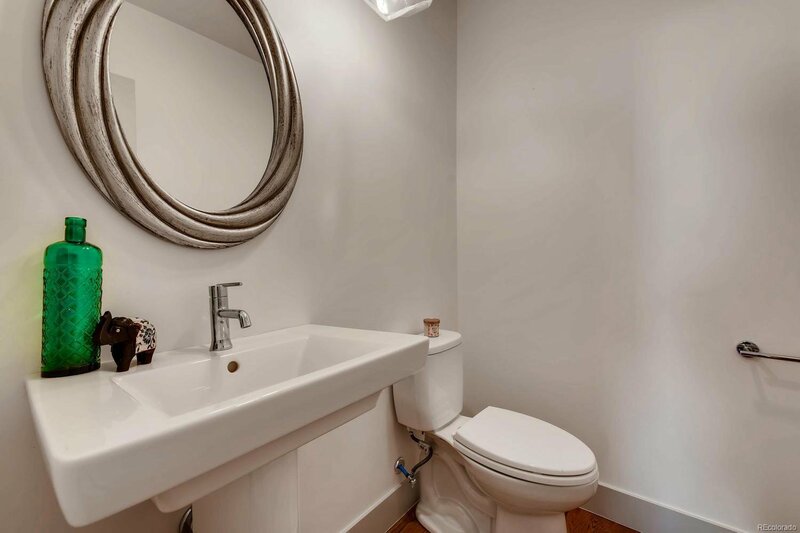 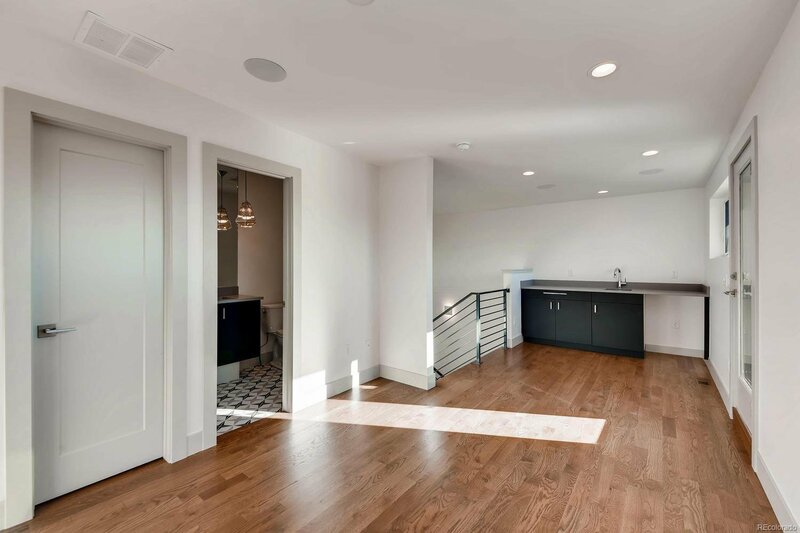 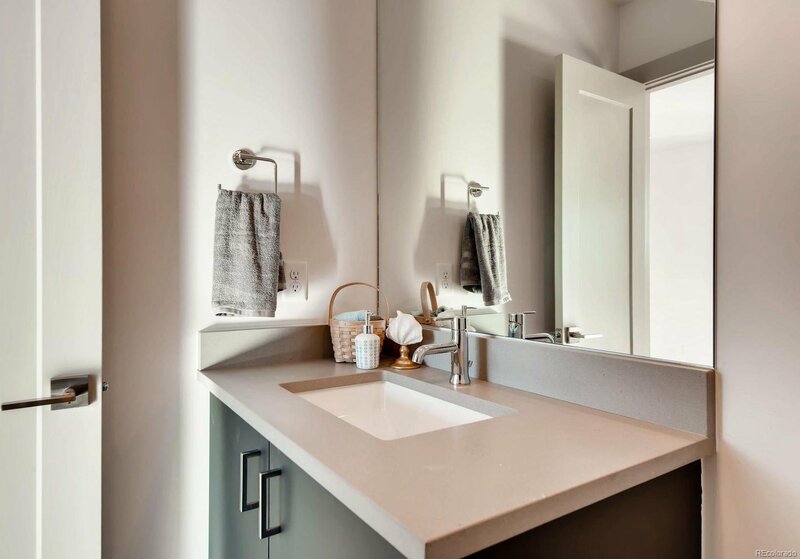 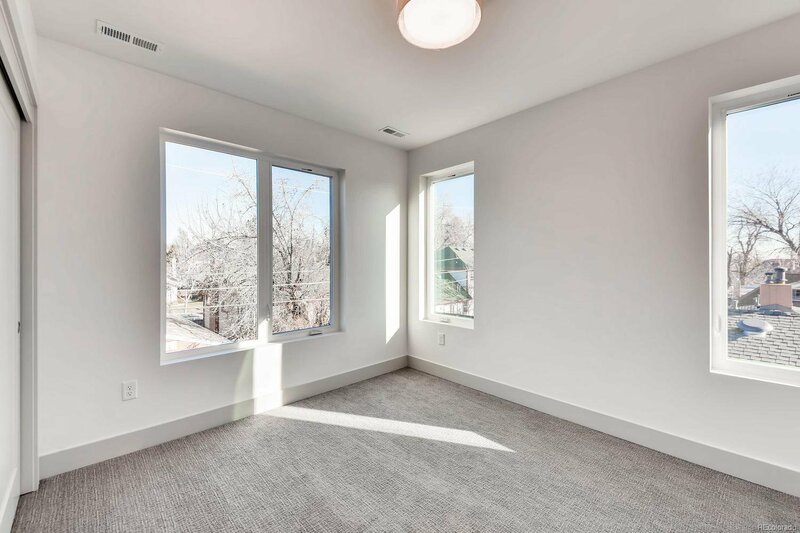 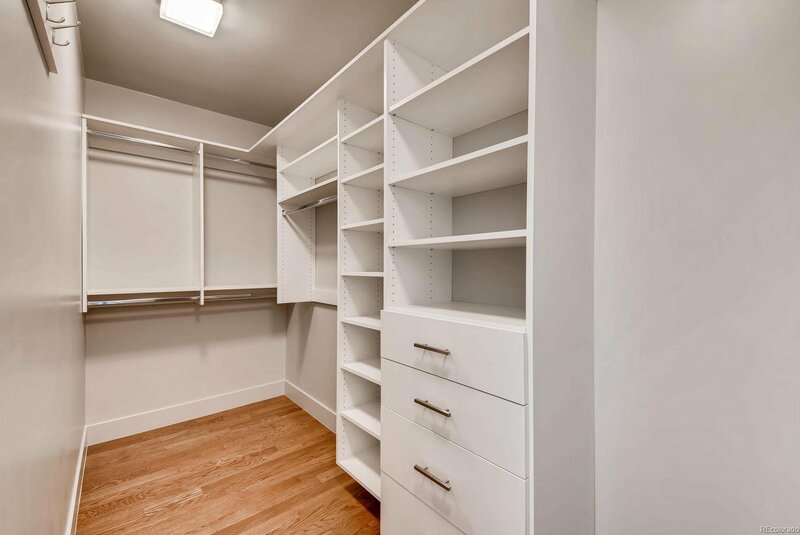 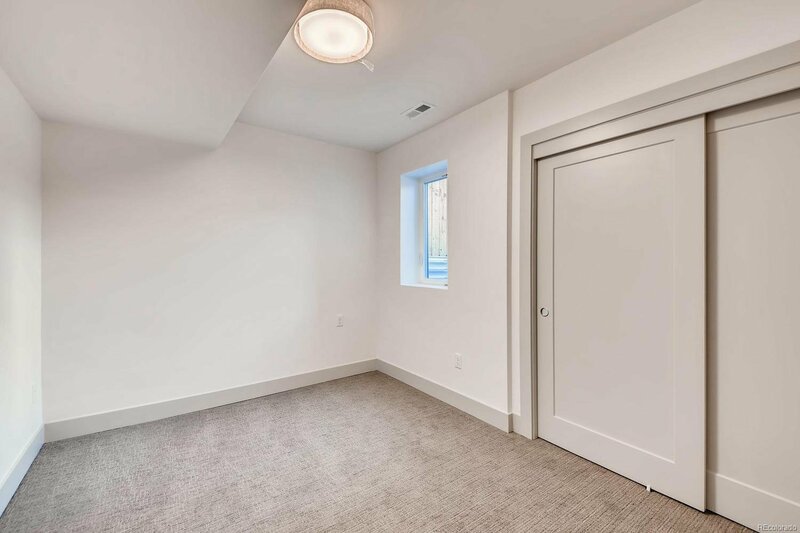 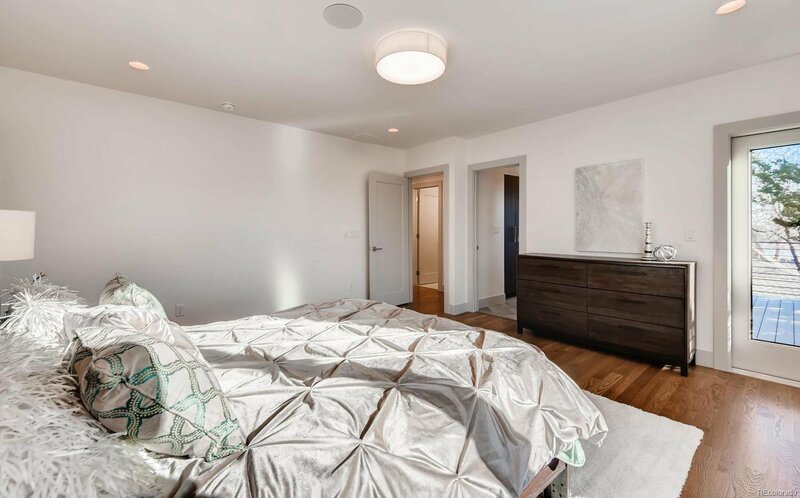 An open stairway leads to the 2nd floor with 2 large bedrooms, a full bathroom and an inviting master suite with a spacious walk-in shower with dual rain shower heads, a custom walk-in closet and balcony . 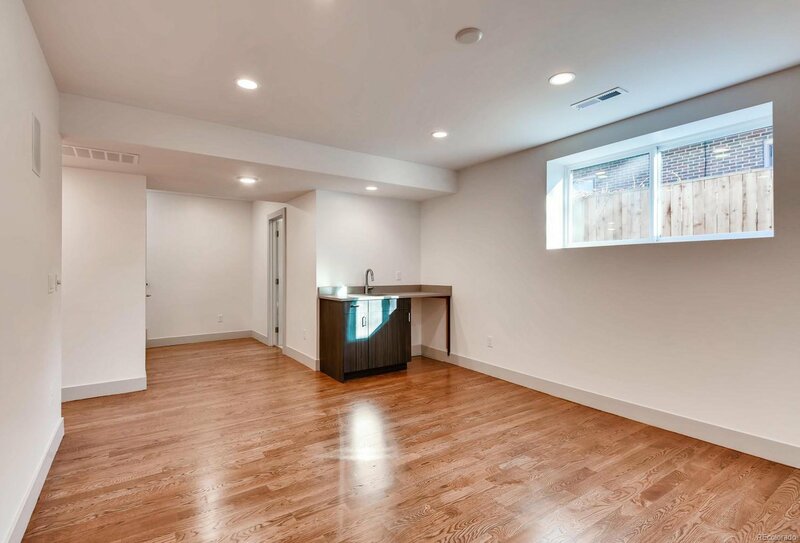 The 4th bedroom and restroom are found in the finished basement that also includes a wet bar. 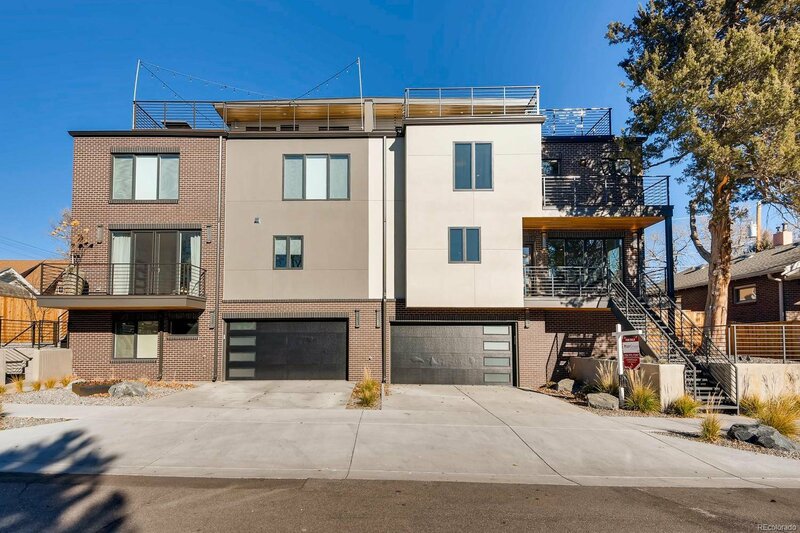 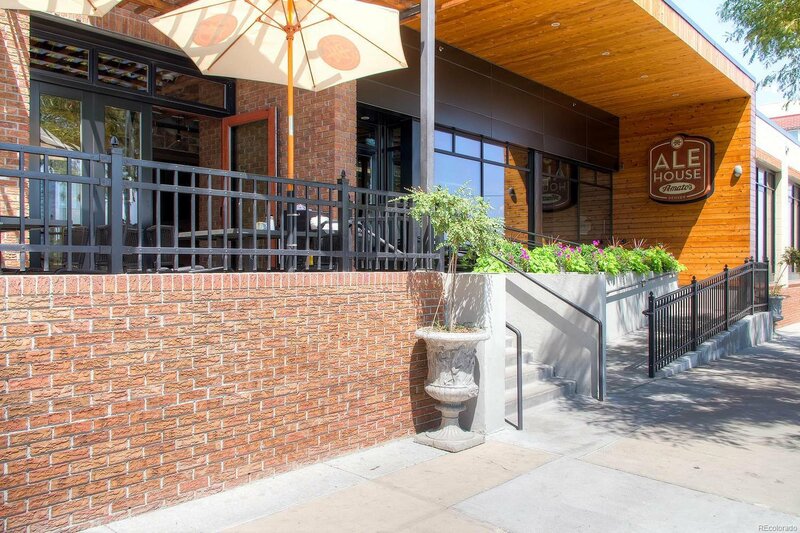 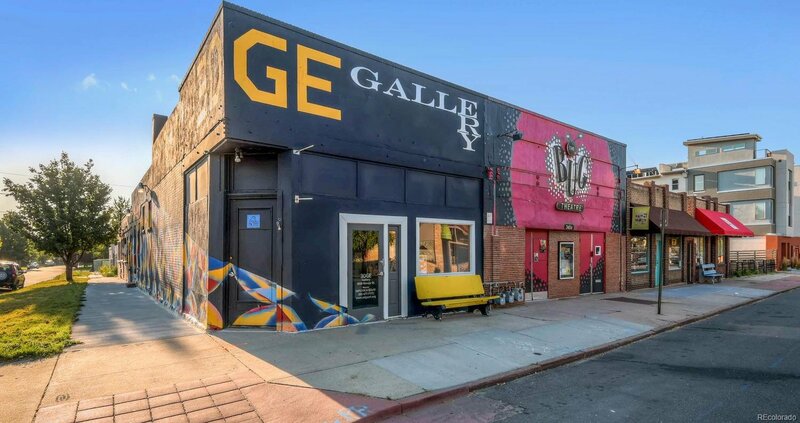 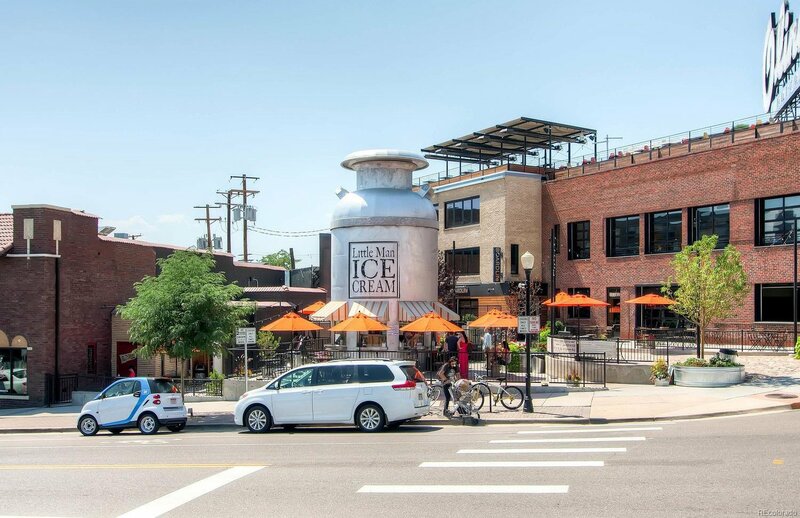 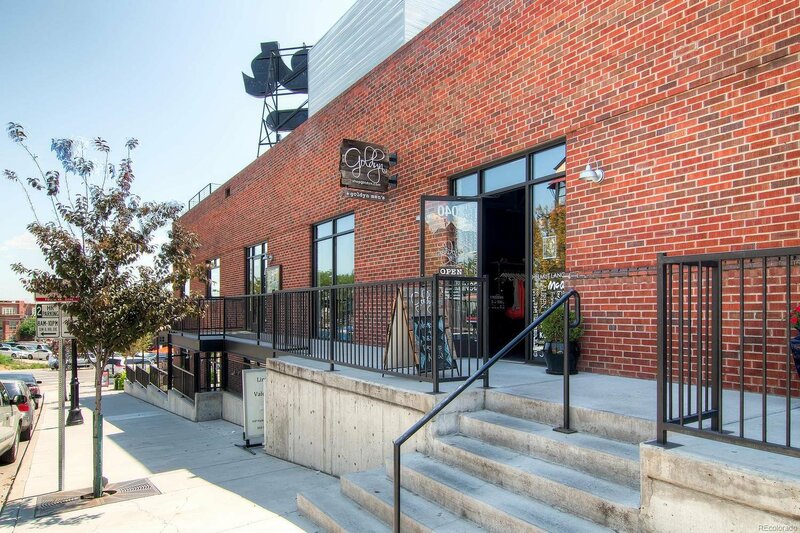 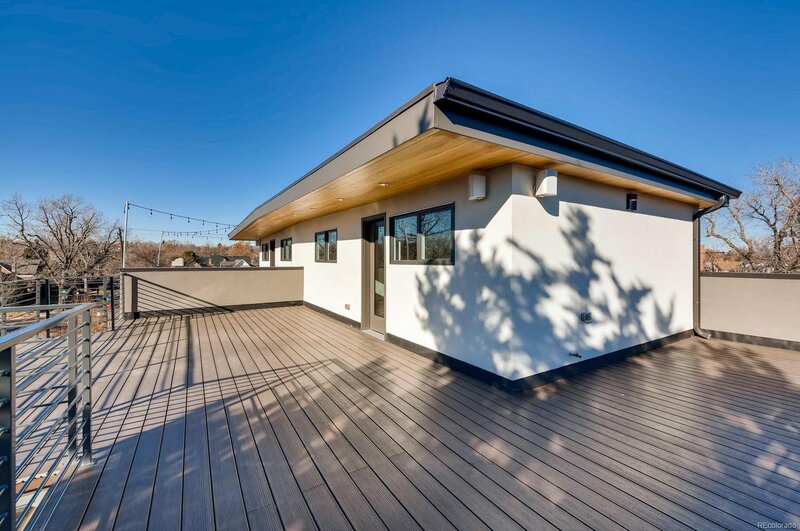 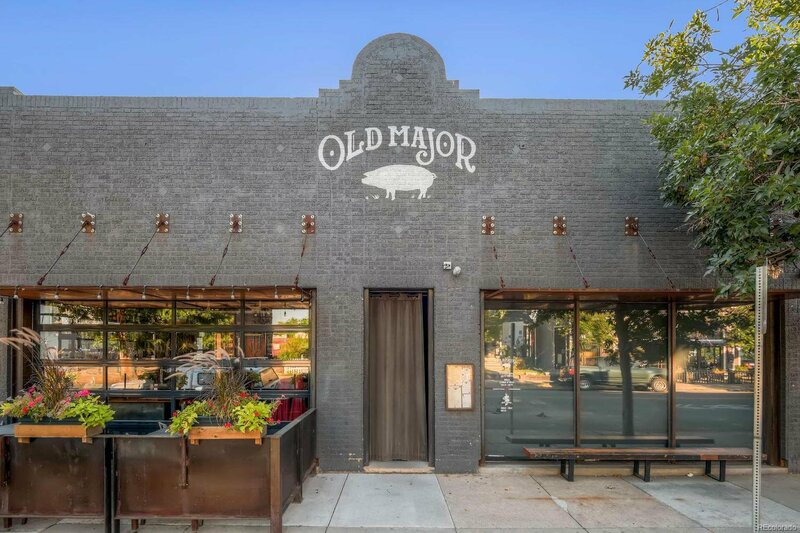 The breathtaking 3rd floor captures your attention with views from a walk out patio (with grill gas line) and the amenities of a wet bar and ½ bathroom make it convenient for rooftop entertaining. 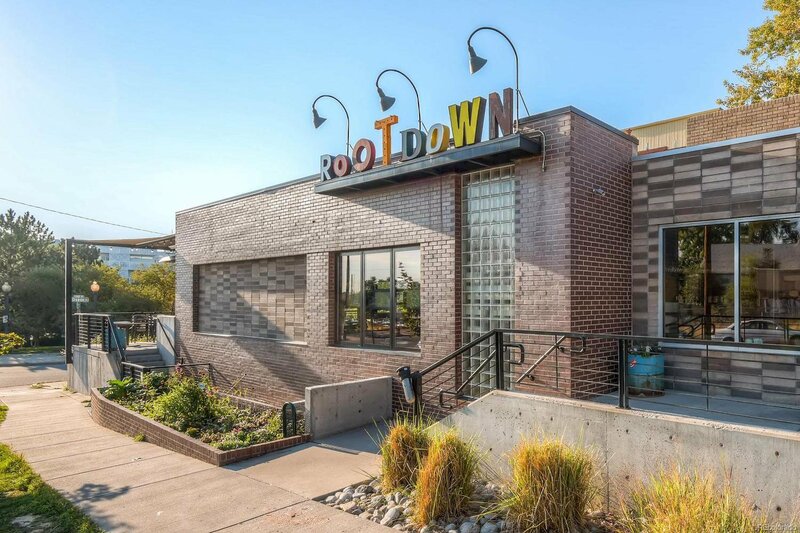 $5,000 in SELLER CONCESSIONS! 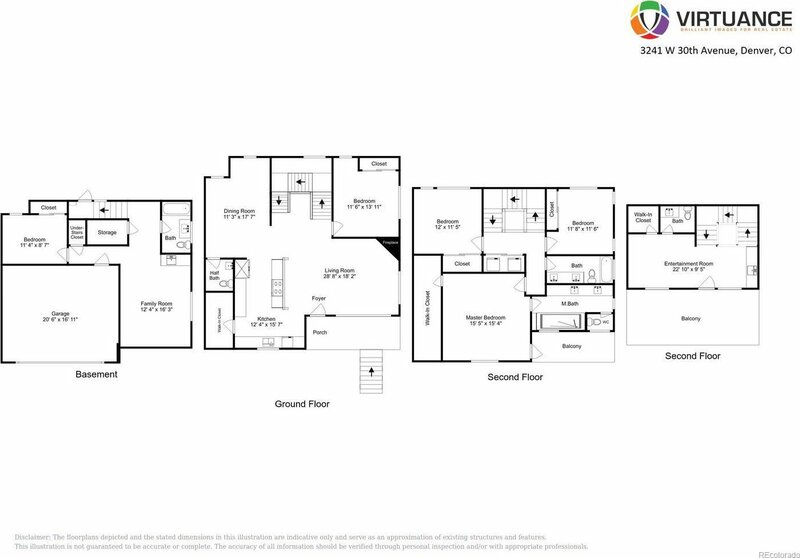 Plus potential for Buyer to SAVE Thousands with this purchase, ask us how!